The popular saying “no pain, no gain” sums up the expectation of feeling sore after a great workout. While pain is considered an inevitable byproduct of exercise, too much can cause individuals to abandon their efforts to get into shape. With this in mind, it’s important to find ways to manage the aches and pains of exercise. It was once considered a golden rule to do stretches before exercise as a way to reduce the chances of serious injury, but recent studies have challenged this assumption. Considering the value of daily stretches for improving flexibility and increasing blood flow to the extremities, those who wish to avoid excessive pain after exercise should continue to make it a habit, albeit with some slight modifications. Rather than start with stretches, begin by walking briskly for about three minutes, followed by stretches, which is then followed by exercise. This allows you to enjoy the benefits of stretching before a workout without the risk of making it worse. 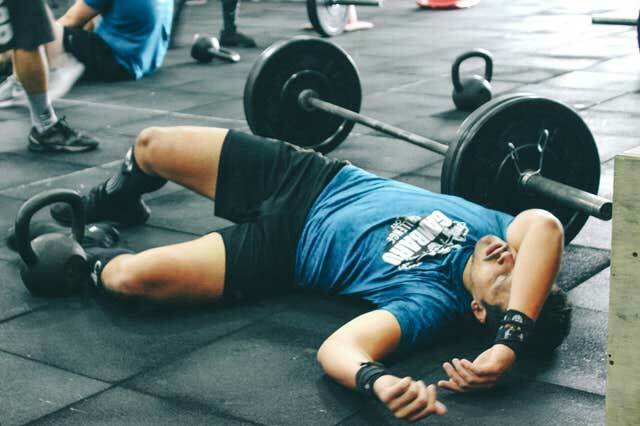 The choices you make within the first hour or so after an intense workout will determine the amount of soreness you experience the morning after. 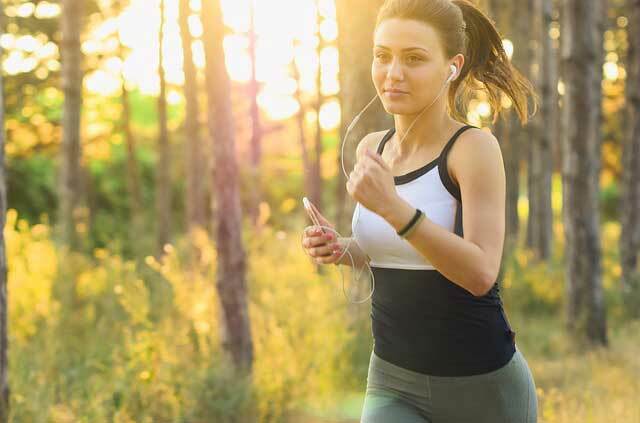 In addition to taking a hot bath or shower to soothe sore muscles and provide a measurable amount of relief, opt for natural remedies to manage post-workout pain. For example, hemp spray has been shown to help people successfully treat aches and pains after intense exercise due to its natural anti-inflammatory properties. Additional options for post-workout relief include protein powder, probiotics, and Omega-3 fish oil. Most people aren’t drinking enough water. In addition to causing headaches and other common sources of pain, a lack of hydration can also contribute to severe muscle cramps and soreness after exercise. 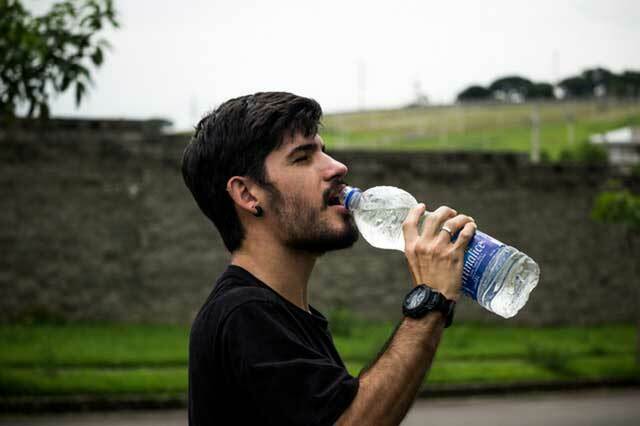 While some may consider this a sign to chug lots of water before they start working out, the real goal should be to increase your water consumption over the course of the entire day and maintain this level throughout the week. This helps to keep your body properly hydrated without making you feel bloated and nauseous during exercise. 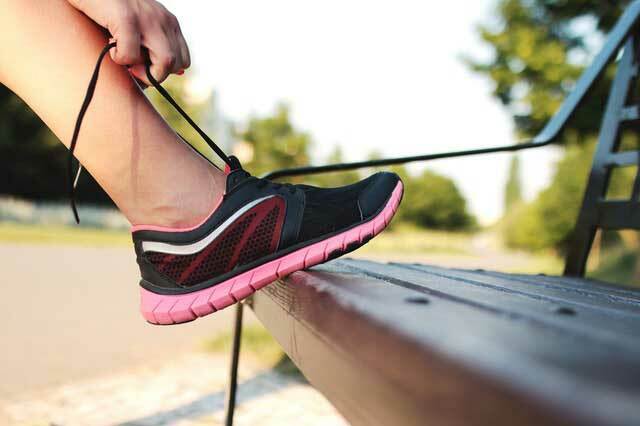 If you find yourself with incredibly sore feet in the hours after exercise, it’s very likely that your footwear is to blame. This is especially true for long-distance runners, who require a specific type of shoe in order to avoid pain and injury in the lower extremities. While the true cause could ultimately be bad form during your workout, assume the problem is footwear and work your way up from there. Talking with your doctor about ongoing aches and pains caused by exercise is essential. Your physician can inform you whether or not the pain is normal, can make recommendations for relief, and uncover any underlying causes which you may be unaware of without their professional insight. All this requires regular checkups with your primary care physician, so make sure to book those appointments every half year or so. Pain is a part of the exercise, but it shouldn’t be overwhelming. Constant agony in the aftermath of a workout not only runs the risk of doing more harm than good to your body, but it also discourages you from following through with your commitment to be healthier.